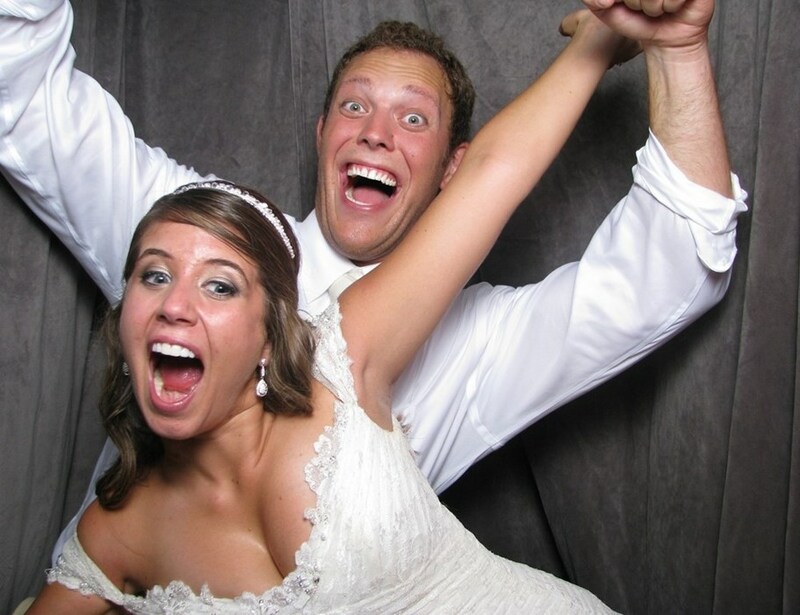 A Photo booth is a great way to add that special flare to any event. Your guests will have lots of fun while making your event even more so memorable at the same time. Book Now! Weddings, Birthdays, Proms, Corporate Events, Anniversary, Dances, Parties, Church Events, School Events, Reunions, Grand Openings, Fund Raisers, Bachelorette Party, Graduations Parties, Bar / Bat Mitzvahs, Everything Else! Booth Pix 2 E-mail Option included. E-mail the pictures from your session right from the booth . Real time! Guests inside the photo booth have a 15? touch screen display to choose their own options: Black & white, color prints, zoom in, zoom out, preview photos, etc. External monitor(s) out side the booth will display all pictures taken during the event via real time picture slide show. 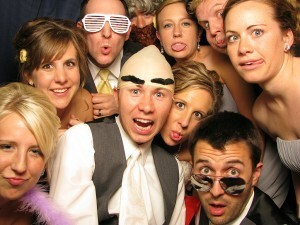 Our Fun Photo booths were designed to be portable. We can virtually deliver and set these up any where. We bring the fun to you! Don't want a backdrop? No problem! The brain of the booth can operate without the enclosure. Perfect when space is an issue! Still need more information ? Give us a call! They did great. Would use them again, and recommend to all my friends. Please note Alexandria Photo Booth Rental will also travel to Carlos, Nelson, Garfield, Holmes City, Osakis, Brandon, Miltona, Lowry, Villard, Kensington, West Union, Glenwood, Evansville, Farwell, Hoffman, Parkers Prairie, Eagle Bend, Starbuck, Sauk Centre, Barrett, Ashby, Long Prairie, Clarissa, Cyrus, Grey Eagle, Sedan, Vining, Elbow Lake, Dalton, Browerville.